The second 75 homes built, designated Wagner houses, were all constructed in 1935. Standing one and one half or two stories high, they were substantially larger than the Hodgson homes. 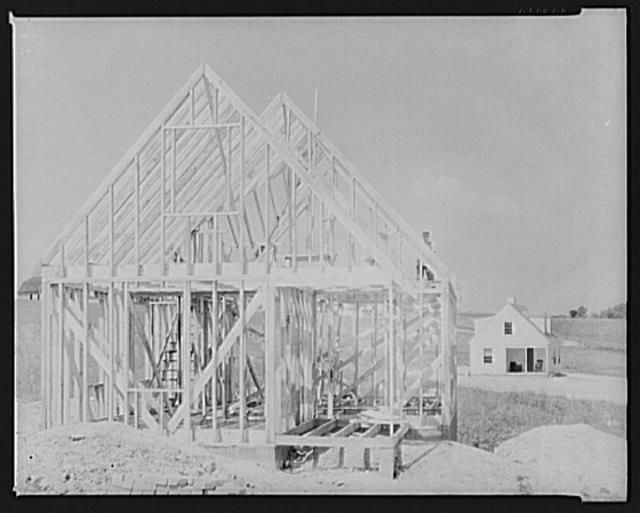 Built on raised cinderblock foundations, the upper stories featured wood frames and siding with gabled roofs. Only six of Wagner homes had basements and also featured hipped roofs of cedar shingles. 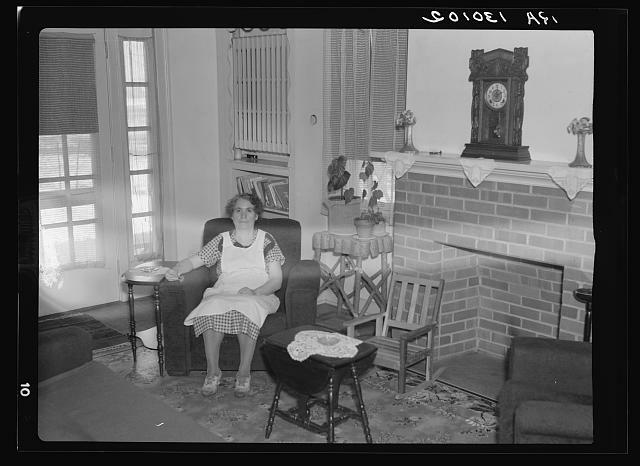 An advocate of rural electrification, First Lady Eleanor Roosevelt asked that these homes be fully electrified; however, the heating systems remained either steam heat (coal fired) or forced hot air. The interior of the Wagner homes also featured bathrooms and running water. 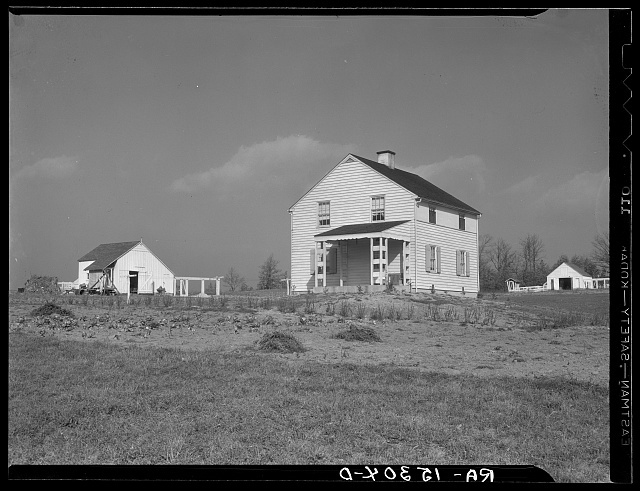 In keeping with the plan that Arthurdale be a self-sufficient farming community, each Wagner home also came with outbuildings including a barn, hen and hog houses, and a root cellar, which was used to preserve farm produce. 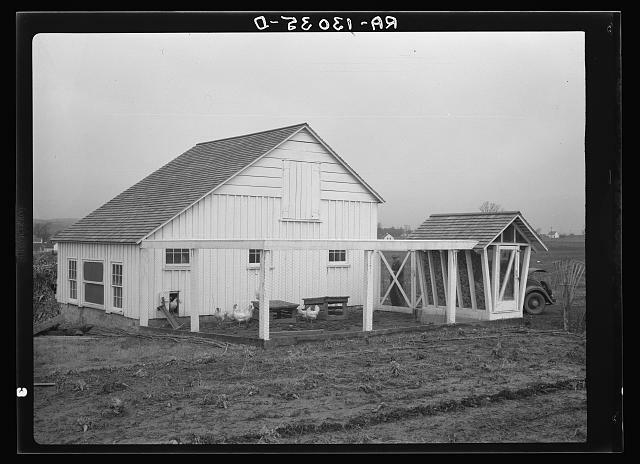 The third, and last, group of homes built in Arthurdale also featured these same farm outbuildings.